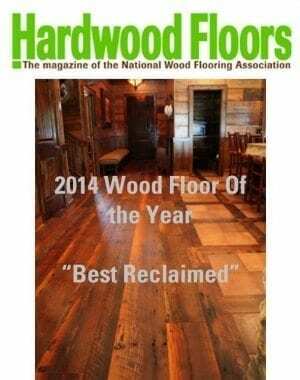 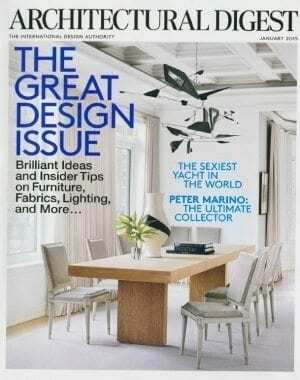 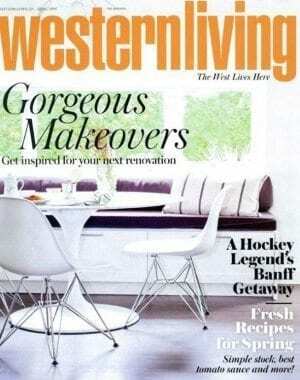 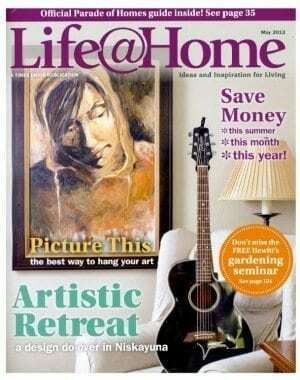 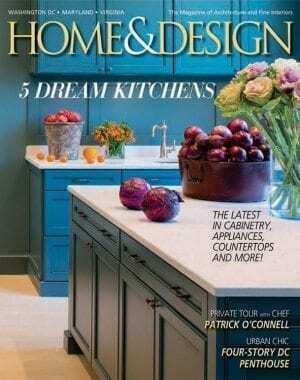 See our floors featured in your favorite magazines & publications. 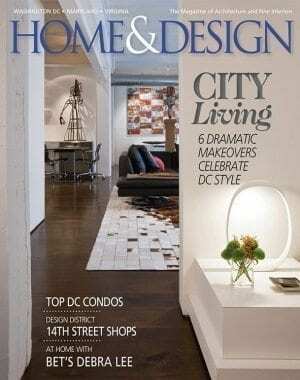 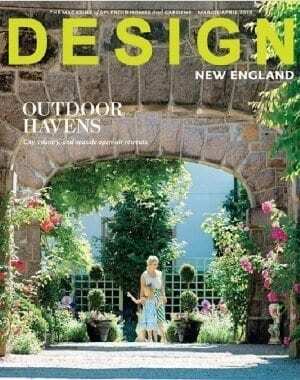 Carlisle is delighted to be featured in several architectural and design publications. 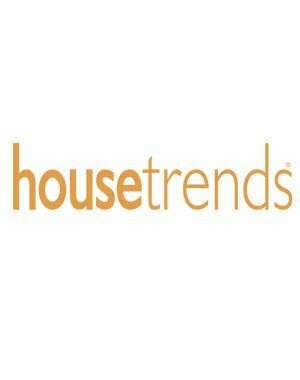 See the list below and click through to learn more about the talented Architects, Designers, and Builders we work with and see photographs of the completed projects.